At Chiverton Riding Centre you can learn one to one, or join a riding group lesson with a qualified instructor. Chiverton is run by George Forrest and his team who are committed to the excellent equestrian training for which Chiverton Riding Centre is renowned. Train for Show jumping, Dressage or Cross country, with our Clinics which offer the opportunity to gain experience and knowledge with the guidance of expert practitioners. Competitions hosted at Chiverton include Show Jumping, Dressage, and Dressage to Music. Events include Derby’s, Hacking and Day Rides, Agility Dog Shows etc. Come along and see how you can start riding or improve your riding skills. Our Indoor school has a gallery with seating, for parents or friends who want to watch the lesson and enjoy a complimentary tea or coffee. 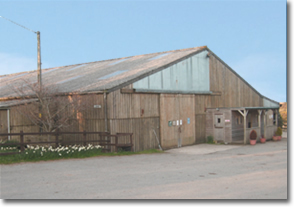 Chiverton Riding Centre is a British Horse Society and Council registered centre, it is also a Pony Club Approved Centre and the base for the Chiverton Riding for the Disabled Group.